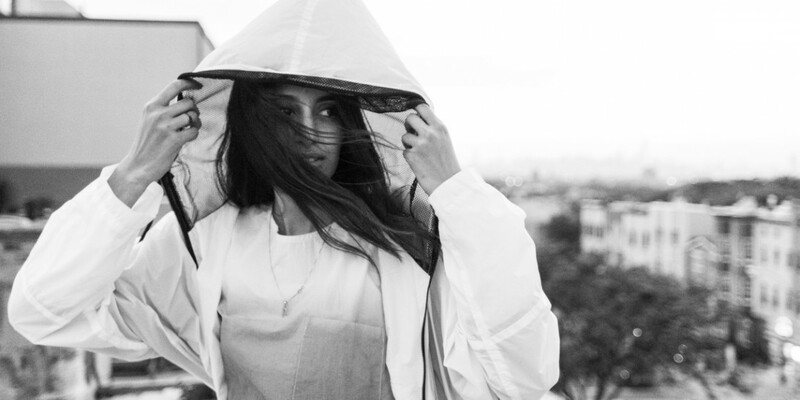 Meet Cotton Citizen, Los Angeles’s hottest athleisure brand of the moment. If there’s one must for summer, it’s a comfortable and versatile two-piece set. I’ve been tracking this celebrity-approved brand for quite a while and can sense from the energy it emits that it’s soon to be ubiquitous. I love this brand because it knows that the modern-day woman has a whole assortment of tasks she juggles throughout a day, so something that’s eccentric and functional can be immensely important. There are so many elements to this brand’s aesthetic that I adore: It’s funky yet minimal, and comfortable while remaining on trend. Additionally, each of its garments uses innovative wash treatments, timeless silhouettes, and top-quality fabrics. Oh, and let’s not forget my favorite part of the brand: its exclusive monochromatic color stories. Currently, they feature blazing neon colors, fitting for S/S 17. As some of us following the runway trends know, this summer is all about the ’80s neons. Basically, the brand knows what it’s doing. From garment to cut to color, Cotton Citizen will keep you looking cozy and chic all at once. Keep this brand on your radar! See how Our Second Skin styles Cotton Citzen, here.